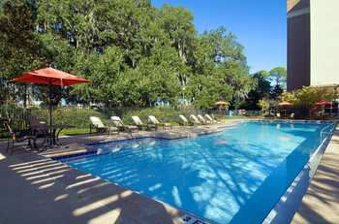 Complimentary hotel accommodations will be provided for attendees travelling from outside of Alachua County. 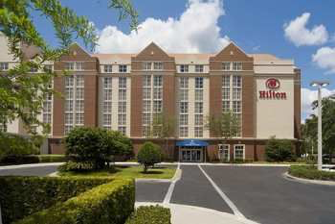 Transportation will be provided to and from the UF Hilton to the conference venue and the social event. You will need to arrange your own transportation to the hotel.